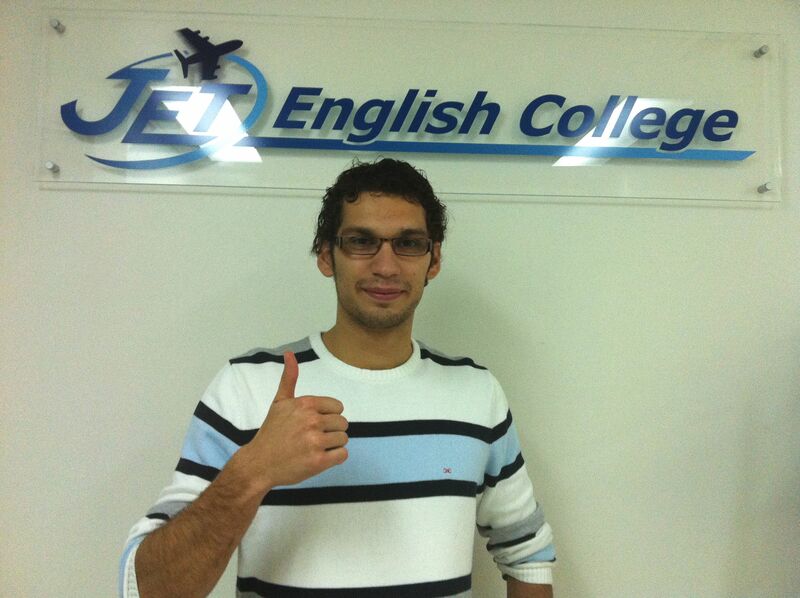 Jet English College was fantastic! 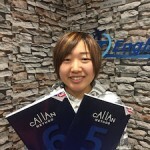 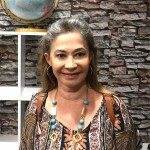 I improved my English in listening and reading in two weeks with a great teacher. 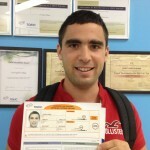 The course is really intensive and makes you prepare for the test better. 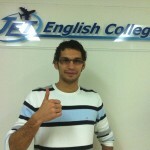 I recommend this school for all students from overseas.